Zillow, Redfin and realtor.com® have all experienced incredible success because of the way in which they use the data their users give them. They not only track your every click and page visit, but, more importantly, they then harness those insights into customizing and optimizing your experience on their platform. Using Zillow’s iBuyer Program as an example: They efficiently take a web visitor from lead to homeowner as fast as anyone in the business. They receive data from their site based on the behavior of each individual visitor. Every click from a prospect gives them additional insights into the preferences of that buyer or seller. Zillow can not only infer the average price range buyers are looking for; they can identify the types of homes they care about, even down to their timeframe of purchase. But guess who they’re not sharing that data with? You Too Can Use Data Like Zillow Does! Prospects often have already done a fair amount of research and browsing before they ever connect with an agent. Yet that agent—due to not having the data—has no idea. But what if your agent has the same data-driven insights as Zillow? What if they already knew exactly what your buyers are looking for? Just like Zillow, your agent could use these insights to convert more leads into deals and improve the overall experience, both on the web and in-person. Who do your agents talk to? Have your agents put all your leads/clients onto a map and see if there are any patterns. Are they concentrated in one area? Could you deploy a highly targeted marketing campaign with this information? What’s the location of those visiting your website? Could you use this data to create some kind of opt-in incentives, or custom messaging on your site to increase conversions? What kind of properties did a lead view? Did they look at wildly different properties? Are your “recommended properties” getting the views that you’d like? Could you improve that number by making a few tweaks? 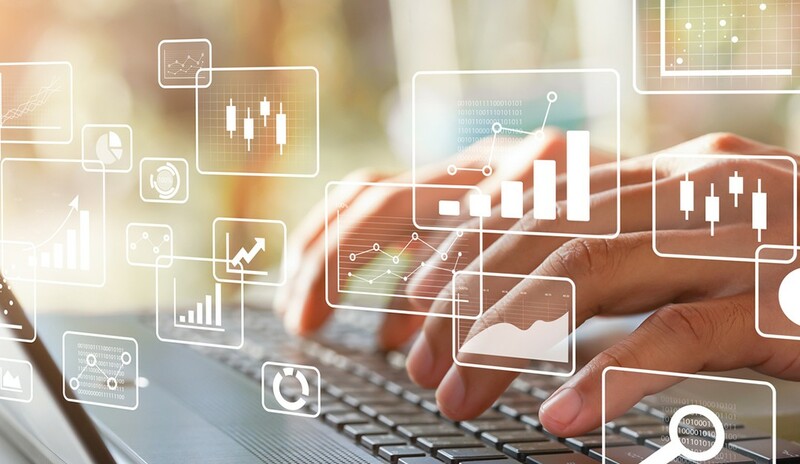 These are just a few of the many ways in which your brokerage could start using data more effectively. 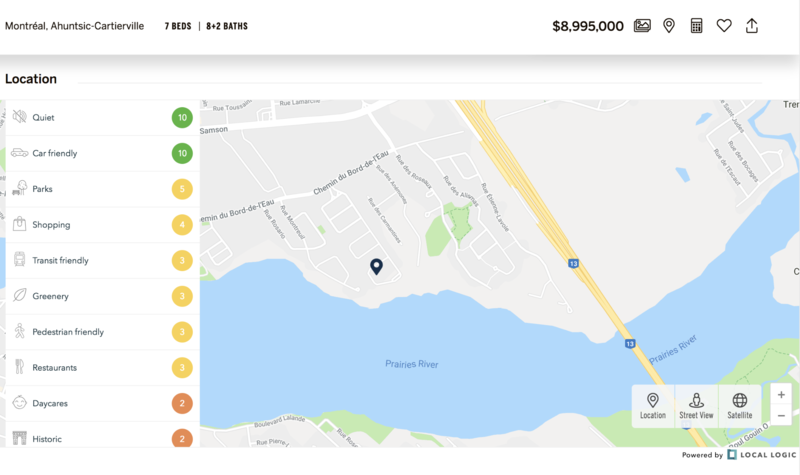 Sotheby’s International Realty Canada recently implemented Local Logic’s Local Content Solutionon sothebysrealty.ca—the first Canadian national luxury brokerage to do so. The solution scores properties on a grade from one to 10 across 17 livability scores, which buyers can engage with to learn more about the area. Interactions with the widget reveal the location characteristics homebuyers are most interested in. For instance, Sotheby Canada’s homebuyers were twice as interested in nearby groceries and three times for nearby restaurants than Local Logic’s average client. The increased interest came at the expense of quiet and nearby primary schools. Although simple to collect and understand, this information can inform multiple decisions for the real estate company. Agents can better prioritize which factors to play up during a visit, and their marketing team can further tailor their messaging to the preferences of homebuyers. They can further analyze the data by metro area, price range or type of home to hone in on exactly what that buyer cares about. Are you using the insights your website visitors leave behind? For more information on how we can help you turn data into faster deals, please visit www.locallogic.co.